Can I ask what happened to the weekly b’z channel? 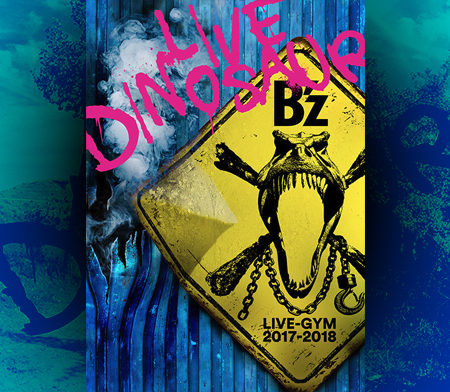 Don’t tell me the record companies have been clamping down on B’z live videos too?! It’s frustrating how it’s hard to keep up with one of my fav bands due to the censorship issues :(. Anyway nice song. 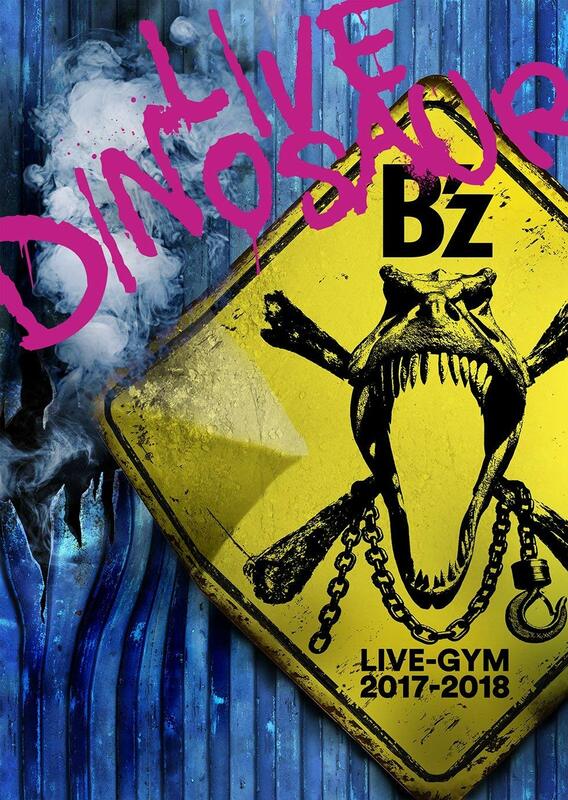 A while ago, Japanese record companies seemed to have raided YouTube and had them remove a lot of B’z videos. This also included the old B’z Weekly channel. This new B’z weekly channel keeps the videos private. Thus, you’re not able to see the videos on the channel page. We are currently testing this new concept. I’m surprised they were up that long! That was a great channel.